This year Coleford Shadows of Light Festival will come alive with shadows and stories. boxes based on a tradition of telling stories from Bali. 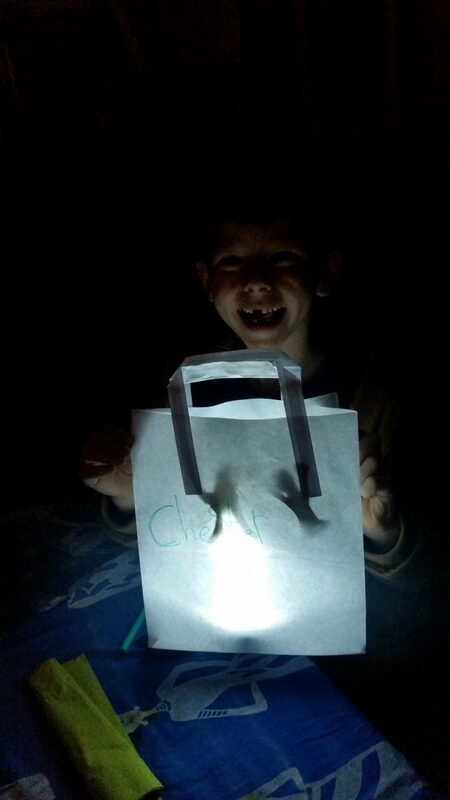 1st December there will also be a display of shadow bag lanterns. culminating in the lights switch on at 5-30pm..